Superhero Captain Marvel shows that she's out of this world in this action-packed Little Golden Book! Meet Marvel's out-of-this-world new superhero Captain Marvel as she uses her amazing powers of flight and super strength to fight alien threats to Earth! 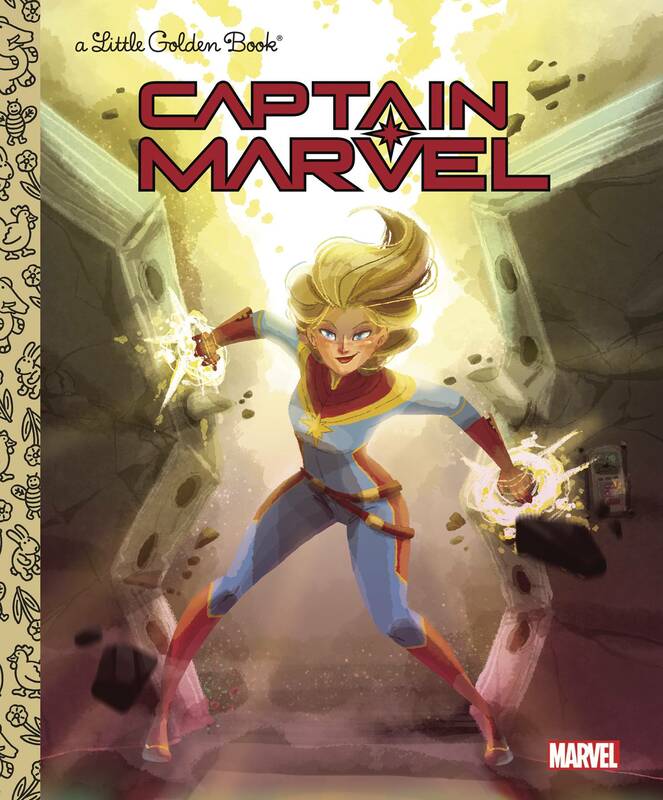 Boys and girls ages 2 to 5 will love this action-packed Little Golden Book as they learn about Captain Marvel, from her amazing origins to her friends and foes..